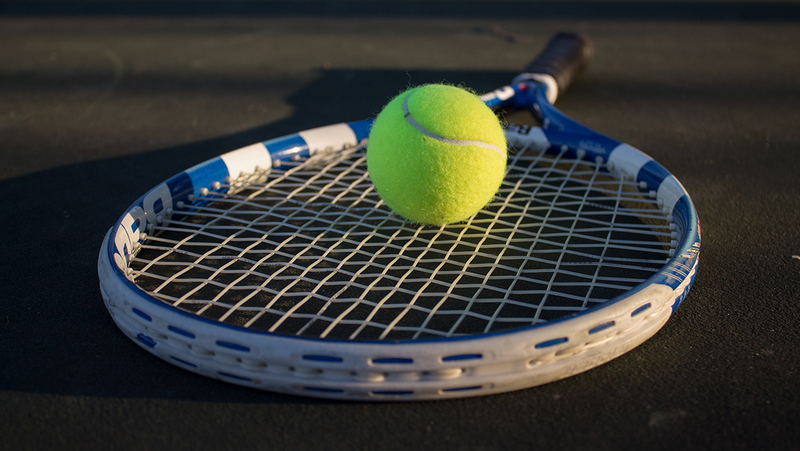 The Ithaca College men’s tennis team defeated the Rochester Institute of Technology 8–1 and also won the three exhibition matches. Graduate student Anna Belson and sophomores Jocelyn Pawcio and Justin Moczynski qualified for the NCAA championships at the diving regional March 1-2. 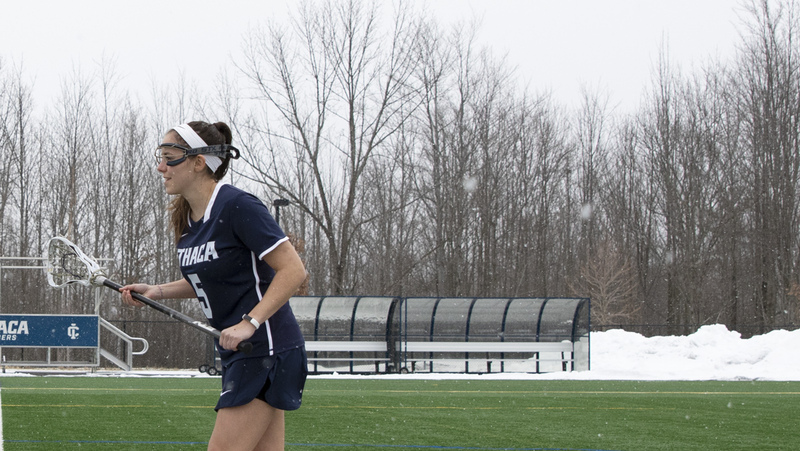 The Ithaca College women’s lacrosse team hopes to replace last years graduates with depth from all grade levels and finally win a league championship. The Ithaca College figure skating club practices every Monday from 9:15-10:30 at The Rink in Lansing. 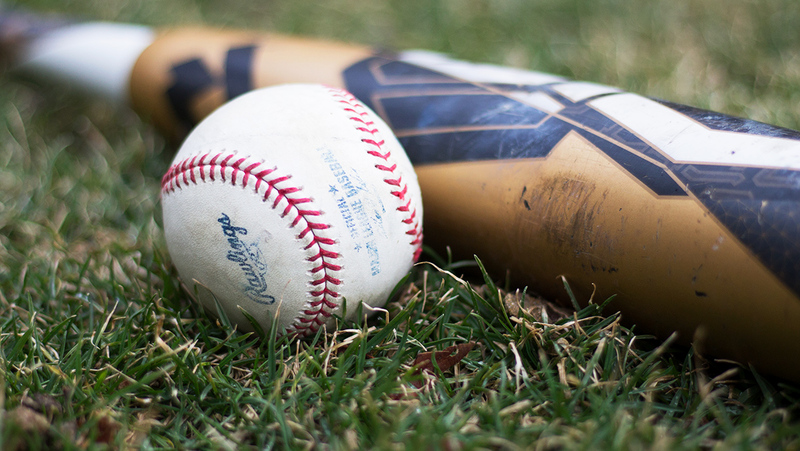 The Ithaca College baseball team upset No. 24 Oswego State on April 24 to improve to to 18–13. Junior outfielder Sam Little had three runs batted in.